Non-combat support vessels of any type and post-sail. All finished. Just needs water. Thank You! Resin is a challenge,but if you put effort in it man it will be rewarding. Congratulations of your commissioning of the San Jose!! 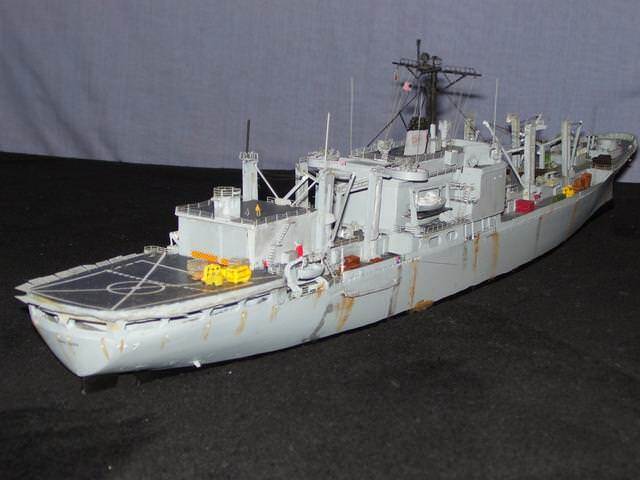 A great looking model, and a very seldom seen one, great job! She is done. Just needs water. Removed by original poster on 09/21/15 - 22:17:12 (GMT). She is done. Post photos tonight. She is done. Post photos tonight. Jon from ironshipwrights likes what he sees. But I think he could do a way better job then me. Thank You! Should be done this Monday. Congratulations to the commissioning of your San Jose!! Great work!! Almost done. Just need to add a few more things. 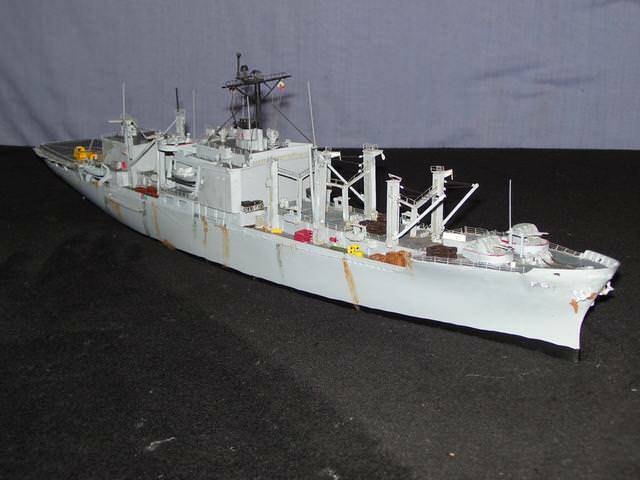 Then on to the next Tonkin Gulf build. Great work on a very rarely seen subject, Mardis! Looking forward to see your San Jose with all the rigging and last details done! almost done. 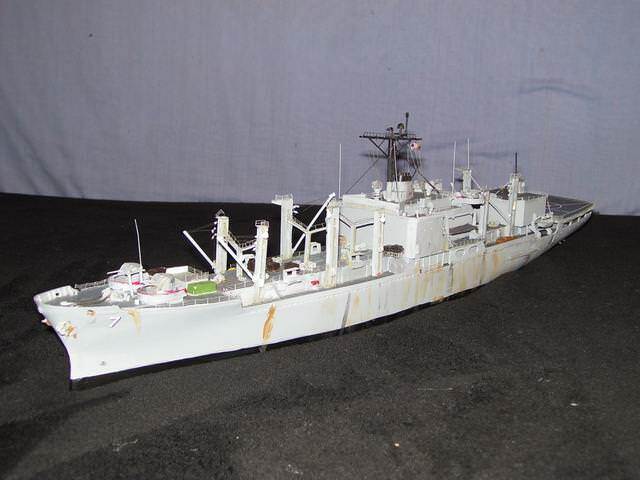 needs rigging, forward gun barrels and crew. Hey Mardis, Glad to hear you are still in the game! Looking forward to seeing you next update soon! Hi guys, been awhile. I was in the v.a. hospital for a min. I have COPD a lung disease. Al that smoking I did 20 yrs ago finally caught up with me. Anyway I will post this weekend of the builds so far. Happy Modeling! Very nice Mardis! Great to see you still working away on this!! Almost there!!! 90% completed. Be glad when I'm done. Definitely coming together, nice work! Looking good Mardis!! Coming together now! Great to see some progress on your San Jose! Very nice update, keep up the good work!!! You've made some fine progress Mardis!! Keep that mojo going!! detail the booms and work on the deck house.